‘I don’t want to do it!’ ‘But I showered in the morning!’ ‘I don’t feel dirty!’ Many are the days, moms have arguments with their boys when it’s time to wash their face. What these boys don’t realize is that the face is a very sensitive part of their body. Most boys lead a very active life. They are always out running, cycling and engaging in all other sort of ‘mischievous’ activities. When day end comes they want nothing to do with cleaning or water. However, the face is the most susceptible yet most exposed part of the human body. 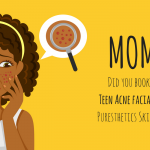 Every mom knows that in order to keep their boys faces healthy and free of common conditions like acne, they must encourage them to clean their faces often. 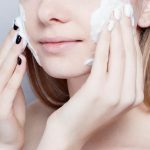 For this reason, here is a deeper look into a number of crucial aspects in regard to facial hygiene. A good face wash helps to not only remove dirt but also helps get rid of dead skin cells, excess oil and accumulated impurities on the skin. Owing to exposure from a day filled with outdoor activities, the face comes into contact with pollutants, bacteria, dirt and even viruses. Cleaning your face daily, therefore, keeps you safe from serious health problems such as viral infections and chronic acne among other issues. To hydrate the skin it is imperative that you drink enough water. However, this doesn’t nullify the importance of cleaning your face and thereafter moisturizing your skin. Boys, therefore, should make it a habit to use face wash to clean their face and remember to moisturize right after. Neglecting to do so leaves you with uncomfortably dry and dirty skin that shows wrinkles, fine lines among other signs of aging. Under the skin exists glands that produce a protective oil called sebum. Sebum is responsible for keeping harmful external agents like dirt and bacteria from getting under the skin. Not washing your face regularly means over accumulation of sebum, dirt, and bacteria. This opens a can of worms into serious skin issues such as redness, inflammation, uneven skin complexion, and acute acne. 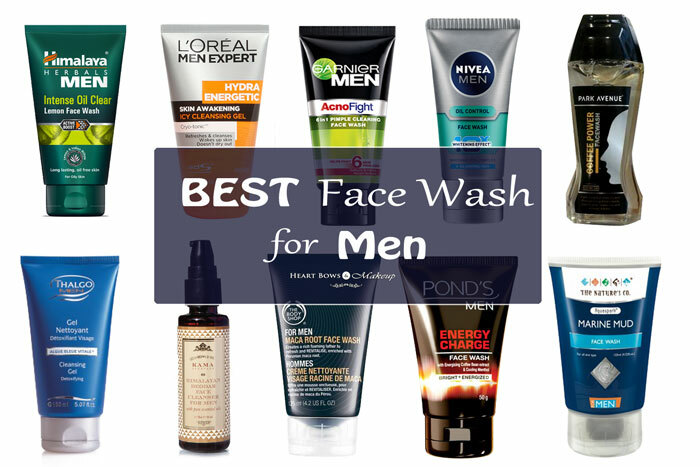 Using the best face wash for boys, on the other hand, helps clear the pores of all impurities hence minimizing the chance of an acne breakout and more importantly maintains even complexion. 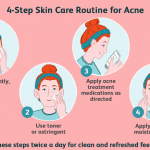 It can be confusing when you are faced with a counter full of different face wash products with no way of knowing how to tell one from the other. For this reason, here are some tips to help you eliminate try and error from the equation and find exactly what you need. Do you know your skin type? 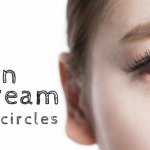 It is important that you know whether you have oily skin, dry skin or combination skin. This because some products are skin specific. If you have oily skin, for instance, find a face wash that is made to clean oily skin. Some boys sweat more than others. If you are the sweaty type, pick a face wash that targets to unclog pores and balance the normal skin PH levels. When cleaning your face, avoid using water that is too cold or water that is too hot. Warm water works best. Boys often have the inclination to rub their face when washing and when drying their faces. This is the fastest route to having irritated or inflamed skin. It is advisable to instead pat dry your face for a fresher, moisturized feel. Milk or curd are major homemade facewash favorites for many. However, the same products are the main culprits behind clogged pores, whiteheads, and blackheads. Many subscribe to the school of thought that soap is the solution to all things hygiene. 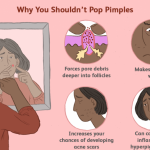 But the pimples on many a boys faces tells a completely different story. Soap is designed to thoroughly wipe off sweat and dirt from the body. Ordinary soap can be very harsh and irritating for sensitive facial skin. This face wash is focused on supplying dry skin with the required moisture content. 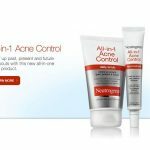 If you have dry or normal facial skin then this product is made with you in mind. 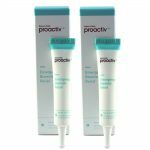 It contains Hyaluronic acid that helps the skin retain its own moisture for a healthy, smooth, revitalized face. 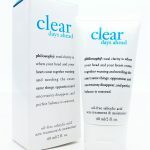 A face wash that is tough enough to get rid of all the dirt, excess oils, yet lenient enough to be gentle on your skin. Boys with dry skin tend to also have sensitive skin. You’ll be glad to know that this face wash contains no scents or fragrances, no comedogenic, and it does not irritate or dry your skin. Its job is to clean and maintain the skins natural state. This is a job that for years this product has done exemplary well. This is not an ideal product for boys with oily skin to use on their face. It is specially formulated to treat dry and normal skin. 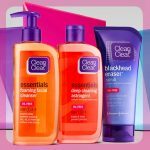 It can be a nightmare trying to find a toner, a scrub, and a cleanser all for the sake of achieving flawless facial skin. But hold hour horses! You don’t have to spend hours staring at the products on the counter looking for something you aren’t even sure about. The Rugged and Dapper face wash is a daily scrub, a toner, and a facial cleanser all in one. 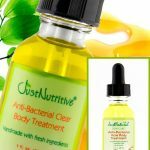 It is made specifically to clean deep, clear dirt, grime and excess oil for a fresh bright acne free face. When using this face wash you can say bye to those spontaneous acne breakouts that come out of nowhere. A face wash that is sure to clean without stripping moisture from your skin. The ingredients used in this face wash include Aloe Vera, Burdock root, Vitamin C, and Willow Bark. 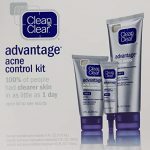 A perfect combination to make this product your number one choice whether you have normal skin, oily skin or dry skin. 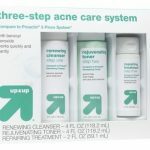 Ideal for all types of skin including acne-prone skin, rough, dry, oily, normal, or combination skin types. If you have sensitive skin or eczema prone skin, it is advisable to choose a product that is mild. This face wash works as an exfoliator which could further irritate your skin. 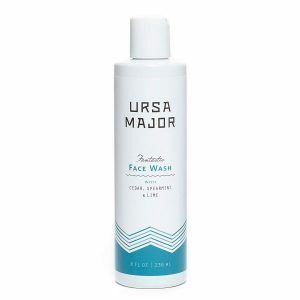 If you shy away from odorless plain looking products you will be awed by how amazing the Ursa Major Natural face wash for boys face wash smells. Don’t be too quick to assume though, the smells are naturally derived from whole oils like lime, spearmint, black spruce, cedar, vetiver, lemon, lavender, and Owyhee. An entirely natural facewash that works great for sensitive, oily, combination and normal skin. Out of the 36 natural ingredients included here, you will find Aloe Vera whose purpose is to smoothen your skin, sugarcane for brightening your skin, rice seed for moisture and coconut. There are no sulfates included in this product nor are there added fragrances, colors, silicones, glycols or petrochemicals. In fact, this face wash has earned the cruelty-free and vegan-friendly badges of honor. Use this face wash at least twice every day for glowing smooth and refreshed skin. It is advisable to use only a little bit of this face wash because it is highly concentrated. Using too much may prove too much for your skin and may lead to breakouts or irritation. The face is the first indication of how healthy or unhealthy one’s body is. It is hence safe to say that if your face looks fresh and healthy the same can be said about the rest of the body. 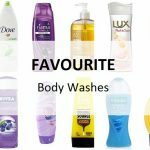 With the aforementioned products, you will find high quality, mild yet effective face washes for boys that you can depend on for all your facial hygiene demands. For more information regarding overall hygiene products refer to our review on the best body wash for teenage guys.